The family of six moved to Charleston, where they could be closer to extended family, and thus unofficially joined the Simplifying movement. As a mother of four, Tami was accustomed to being busy. But when her youngest started pre-K, she had a lot of free time on her hands. “I didn’t want to go back to working full time,” she explains, “but I still wanted to do something to contribute.” Tami used the opportunity to focus on ways to enrich her personal and family experience. She became a master gardener, took guitar lessons, volunteered with a non-profit that taught kids about gardening, and eventually took a beekeeping course. The beekeeping course was unlike anything Tami had done before. In just one weekend, she learned so much. 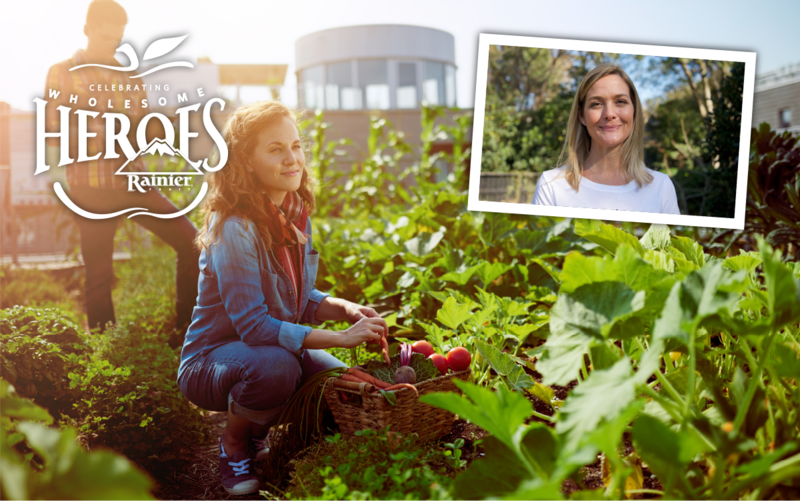 Combining this new information with her master gardener training, her mind jumped to new possibilities. She always focused on other elements of growing, but hadn’t given much thought to pollinator environments. Looking at her own property on a barrier island with nearby marshland, Tami became aware that pesticides were likely sprayed liberally in the area to kill mosquito larvae. It was like a whole new world opened up. “I started thinking about pollinators. I put up birdfeeders and bat houses, and then I ordered bees.” She recalls. 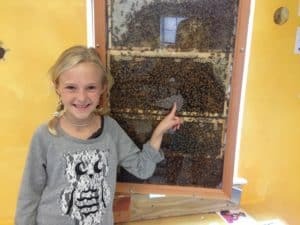 Admittedly, Tami’s kids are pretty advanced when it comes to bees. “Because of who we are as a family, our kids are very open to nature and interested in the natural world.” She explains, “We know our farmers, and we have a very high value and respect for understanding the practices behind our food.” Two of Tami’s children are now junior beekeepers. As Tami continued to educate her community about pollinators, people were surprised, supportive, and above all, interested. Taking things a step further just seemed natural. After meeting Ted Dennard, the founder of the Savannah Bee Company, a partnership formed from a shared passion for beekeeping. 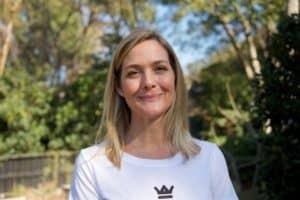 Tami and Ted founded The Bee Cause Project to provide young people with an opportunity to understand, engage, and learn from honeybees in order to connect with the natural environment and develop STEAM skills. That means bringing hives and educational opportunities to schools. 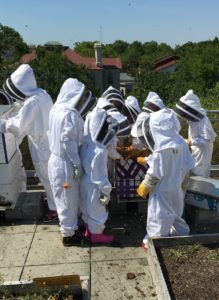 Once The Bee Cause had a pilot program showing its success, safety, and educational possibilities, they caught the attention of the Whole Kids Foundation. 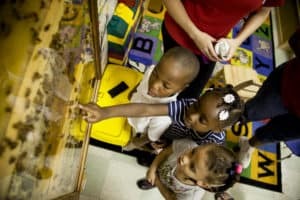 Whole Kids is The Bee Cause’s largest partner right now, helping turn the pilot program into a non-profit initiative. Now, they have projects at over 400 schools in the USA, Canada, Puerto Rico, Bahamas, and Haiti. “We’re establishing repeatable processes and tracking impact to make sure the work is actually meaningful. That means circling back with schools that participate and ensuring that the program is sustainable.” Tami explains. 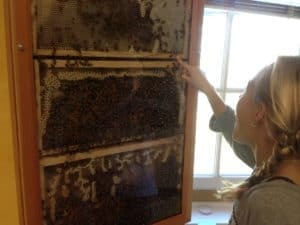 She developed partnerships with beekeepers and educators to sustain each program. They also ensure that lesson plans become more sophisticated as children grow. The program is so successful, there are currently 250 schools on the waiting list, gathering funding to install beehives. 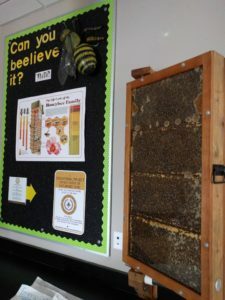 Corporations, foundations, and other partners can donate to help schools reach their goals, but The Bee Cause also has a grant program. Rainier Fruit shares Tami’s love for pollinators and understanding of the issues facing them. We can’t wait to see The Bee Cause continue to flourish while inspiring young people to take a closer look at the role of bees as well as our role in the eco-system. To keep up with The Bee Cause, make sure to like, follow, and add them on your social media channels! Rainier Fruit, and our partners at the Whole Kids Foundation, are truly honored to call Tami Enright a Wholesome Hero.